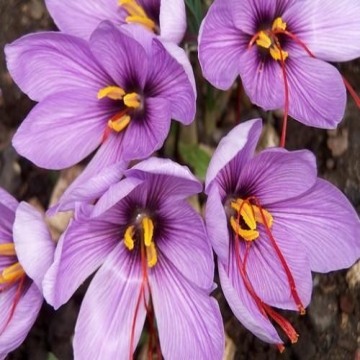 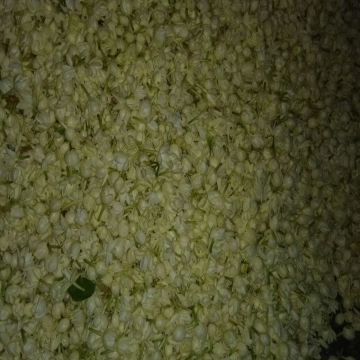 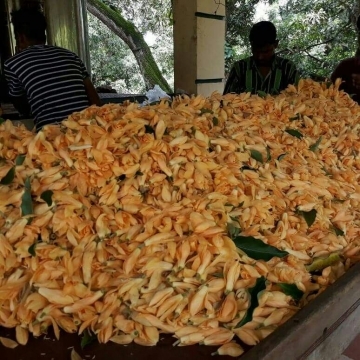 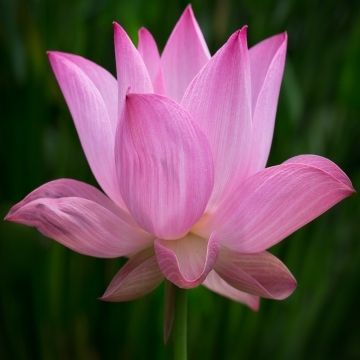 With the best use of natural resources, we provide high quality Pink Lotus which is processed using advanced techniques. 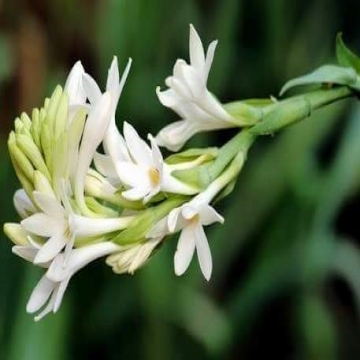 These are used worldwide in cosmetics, natural therapy and other applications. 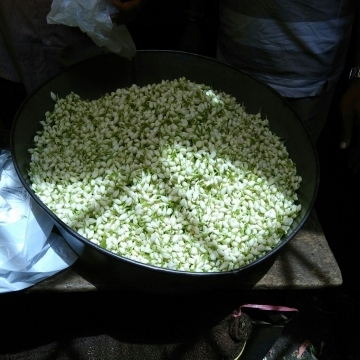 We assure highly enhanced products which are best in the market, safely packed and are supplied to various clients’ at the most economical price range.